Musical Comedy Horror Mash-Up ANNA AND THE APOCALYPSE Continues in Upcoming Novel?!?! 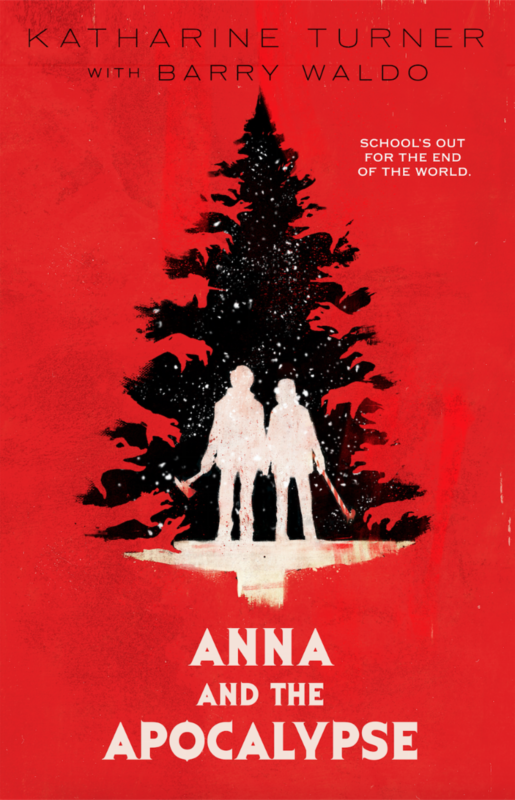 In what is one of the more unexpected stories of the day it appears the FANTASTIC FEST hit of 2017, ANNA AND THE APOCALYPSE, has been adapted to a novel. It's not often we get a horror musical comedy that resonates with audiences and it's even rarer to see a film like this adapted to a book. I'm on board for any chance to spend more time in this delightful world in any form. Check out the press release below.